Leaders at the coal-face of Aboriginal life will come together next month for a dynamic, 3-day discussion on the key challenges confronting Indigenous Australians, the Yothu Yindu Foundation said today. 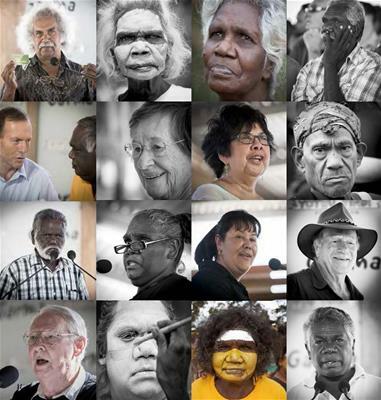 Releasing the full program for Garma 2014's Key Forum, CEO Denise Bowden said this year's agenda promises a thought-provoking debate on issues such as education, economic development and initiative, and constitutional recognition. The theme for this year's Key Forum is Responsibility, Reform and Recognition, with a day devoted to each of the concepts. “Garma's Key Forum is a wonderful opportunity for the brightest and the best to come together and seek consensus on new solutions to old problems,” she said. “It's an important discussion and one that will inspire, engage, and challenge. Everyone has a voice at Garma, and just like a Yolngu ceremony, everyone has a role to play. It's a conversation that needs input from all Australians, black and white." “By sharing our ideas, our experiences, and our knowledge, we can overcome the barriers which hold us all back from a better future.” Garma 2014 will take place in northeast Arnhem Land on 1-4 August.